No. Each weekly run is free! 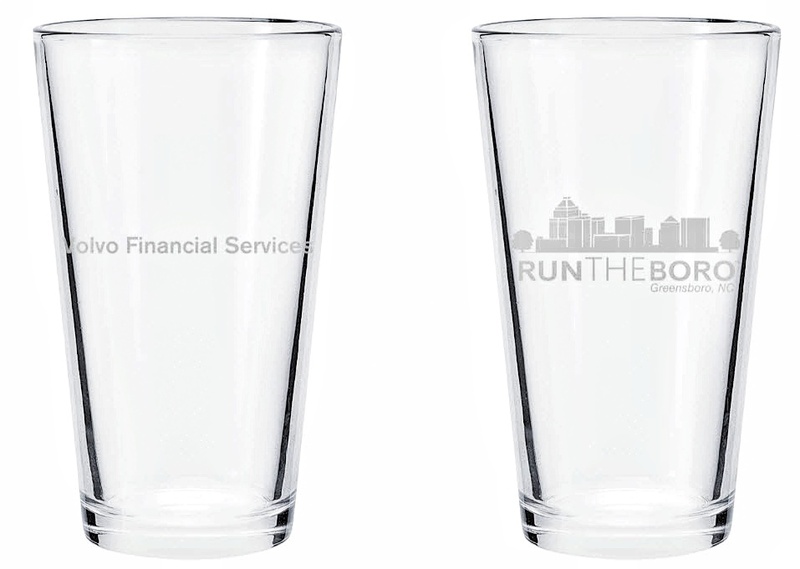 If you attend 5 of the 9 runs, you’ll get a free RunTheBoro pint glass! If you want your attendance to be counted for the free pint glass, there will be a sign-in sheet at each run, but other than that there is no formal registration. Nope! It’s Free! We do sell RunTheBoro T-shirts, stickers, and magnets of which a portion of the sales goes toward supporting the Greenway Water Fund. Purchasing T-shirts, stickers, and/or magnets is totally optional. We also accept donations of physical flats of water as well as monetary donations for the Greenway Water Fund. You can also make monetary donations to the Greenway Water Fund by Clicking Here. Each run will begin at a different location around the city. Click here for the start locations for each date. The runs will start promptly at 7:00am. Arrive at the location by 6:45am to find your Pace Guide Leader (they’ll be holding signs), hear the announcements, and for the group picture. The runs will explore Downtown Greensboro and over 20 of it’s beautiful surrounding neighborhoods as well as 5 of Greensboro’s awesome greenways. Each week we’ll explore a different area of the city. 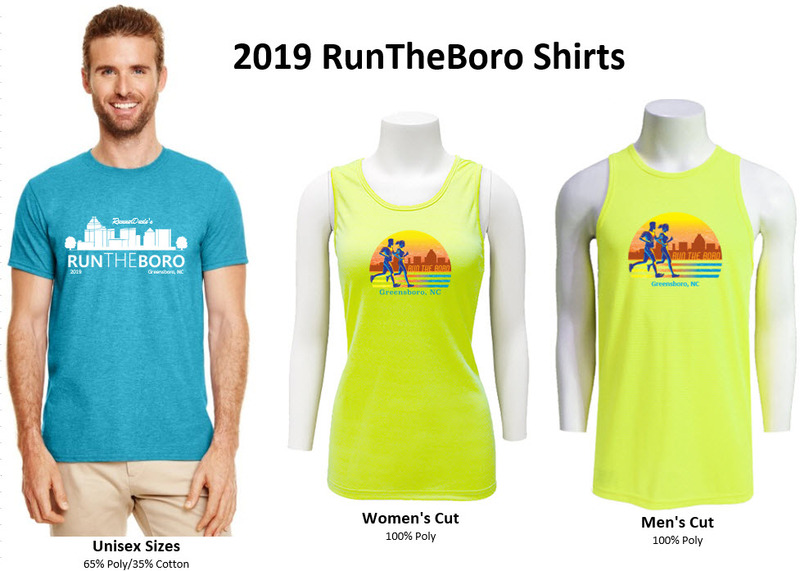 There will also be special “Theme” runs such as the “Monument Run” and the “City of Murals Run.” To receive historical info about the areas in which you’ll be running prior to each run, be sure to sign up for the free RunTheBoro Newsletter. Basically there’s no rule against strollers, but the thing to keep in mind is that the runs/walks are “group runs” not “races”, so roads will not be closed to traffic. I try to keep routes to sidewalks, but there are many areas on residential roads, grassy shoulders, and one or two pea gravel type paths. So, stroller navigation may be difficult on portions of various routes. Also the routes are 5ish to 10ish miles, so you need to keep that in mind with kiddos too. How Will I Receive the Historical Information About Each Weekly Route? The week prior to the run, you’ll learn lots of historical information about the area in which you’ll run from the RunTheBoro Newsletter. For example, did you know Vicks Vapo Rub was created in Downtown Greensboro? Did you know there is a complete intact mill village still in Greensboro? How Long Are The Routes? What If I’m Directionally Challenged or Can’t Run? Worried you can’t make the distance? No need to worry. Each week we have a shorter 4-5ish mile route and a longer 8-10ish mile route. The initial runs will be at the shorter end of the 4-5 and 8-10 and they’ll continue toward the 5ish and 10ish-mile distance through the course of the 9 runs. Worried about getting lost? No need. We have RunTheBoro Pace Guide leaders who do an awesome job leading runners at their given pace through each week’s route. Their job isn’t to keep you on pace, but rather they are the designated runners at a given pace that know the route and will lead you through the course. There are Pace Guide Leaders for Walkers all the way to the speedy runners at an 8:00 pace. So, there’s room for everyone at RunTheBoro. Can’t Run? No worries! We have a walking group too!! Each start either has access to restrooms or is in close proximity to restrooms. Water will be provided on each course, but as May and June warm-up and become more humid, it’s advised that you also carry a handheld bottle of water or wear a hydration belt. 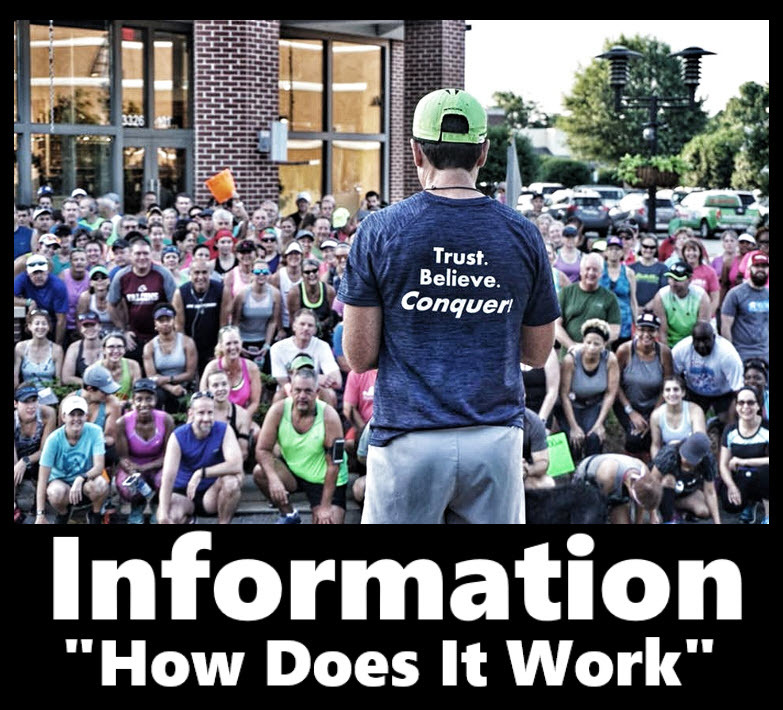 Junction 311 will be providing water and watermelon for runners after each run and this year Trivium Racing will be providing freezer pops after each run! Thanks Junction 311 and Trivium Racing!! Some of the awesome sponsors will also be providing goodies after runs. RunTheBoro is not a race. It’s a field trip for runners. Runners are to run on sidewalks where provided and they are to follow and obey all traffic rules, lights, signs, and use crosswalks where provided. It’s extremely important for all runners and walkers to run/walk on sidewalks and bike lanes when provided and not in the road. Be sure to join the RunTheboro Group Runs Facebook page! We’re also on Instagram and Twitter!